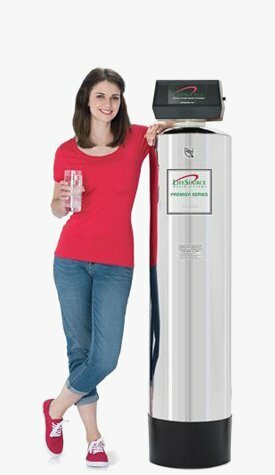 Have you ever wanted better water throughout your entire home? Watch our quick video above. Our Salt Free Water Systems are a great alternative to traditional water condition and filtration products. 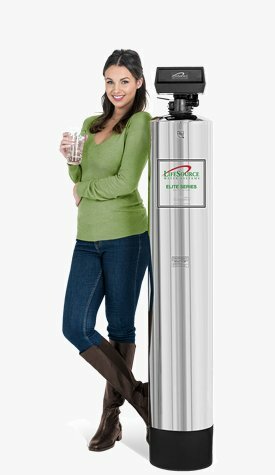 LifeSource is not just the best as a water softening alternative, it's also a superior Whole House Water Filtration System for small residences up to large estates. 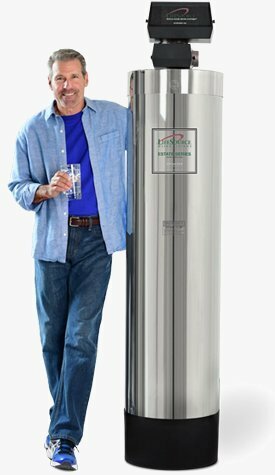 Experience clean great tasting water for your entire home from a single long-lasting, maintenance free system. You'll also notice fewer problems caused by hard water without using any salts or added chemicals. 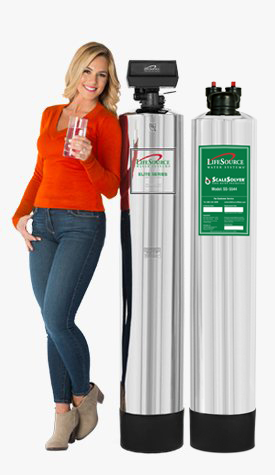 The LifeSource System uses no salt and adds nothing to your water. It instead filters and safely conditions it. A LifeSource water system requires NO regular service or maintenance.Our water system will last for many many years without the need for any additional water softener equipment in your home or any upkeep on your part. You'll have clean great tasting water for your entire home using an efficient saltless water softener that won't flush or discharge any water ever, keeping your water bill under control. If you consider the hard water in your home to be the major problem to your water quality, then you may have fallen victim to a few hard water myths. Read about the five myths of hard water so you can safely and knowledgably make the best choice in a whole house water solution. Drinking Water Filter - individual bottle filters and pitcher filters have become outdated as you now can filter water from every source in your home. Water Filter Comparison - It is easy to compare why LifeSource offers everything in a complete whole house filtering and conditioning system. Well Water - Do you have a well? LifeSource can filter your well water issues too. Understand Your Water - Water is more important than you might realize. If you want to view the differences between water softeners and other products visit our Whole House System Compared page for more details.